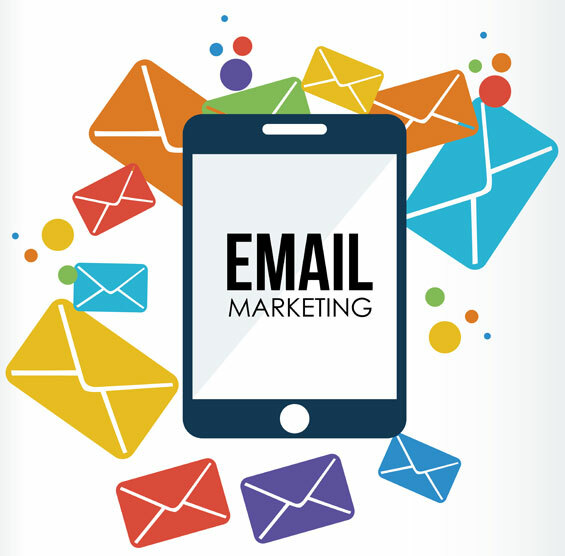 Email marketing is still the most effective and affordable way to get your message out to your valued Florida customers, clients, or members. You can build strong connections with your audience that lead to referrals, repeat business and loyalty. With all the myriad ways of reaching out and for the best return on your investment, “the best way to build your fan base is still the old way“ – email marketing. Email Campaign SPECIAL happening now! Consistently providing friendly customer support, creative web design services, and effective internet marketing solutions for Florida businesses since 2003. Contact us today for a creative, modern website. We work with businesses in the Jacksonville, Florida area and nationwide. Bright Green Path Web Solutions is a Jacksonville, Florida based Website Design, Web Development, and Internet marketing company serving Jacksonville, St. Augustine, Ponte Vedra Beach, Orange Park, and surrounding Northeast Florida locations.